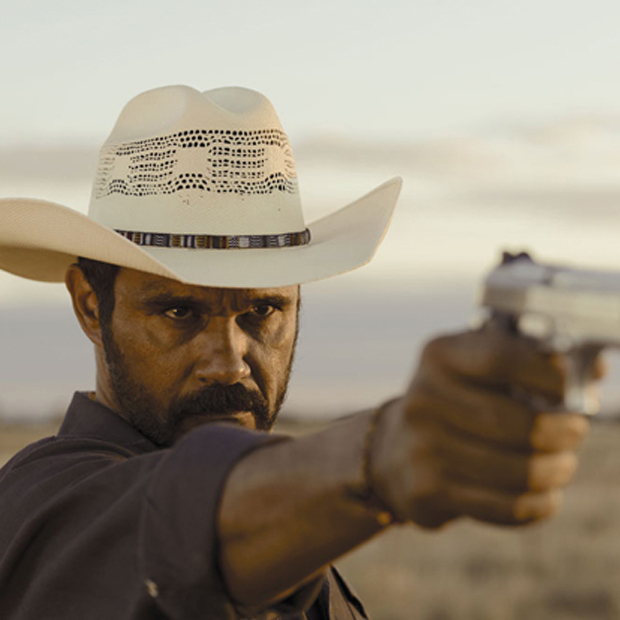 With the challenging neo-Western whodunnit, Mystery Road, Indigenous Australian director, Ivan Sen looks at issues of race and class through the lens of a classic genre film. TRAVIS JOHNSON reports. If it wasn’t for Ivan Sen’s desire to stretch himself as a filmmaker, Mystery Road might have ended up looking pretty similar to his previous works. Sen, who first came to wide notice with the 2002 drama, Beneath Clouds, before drawing considerable critical acclaim with 2011’s Toomelah, looked to be yet another in a long line of Australian social drama directors beloved by critics and largely ignored by audiences, but Sen admits to wanting to move out of the arthouse ghetto. Thus, Mystery Road, which sees Aaron Pedersen’s Aboriginal detective strive to solve the murder of a young Indigenous girl, all the while contending with a host of less than trustworthy characters essayed by the likes of Hugo Weaving, Ryan Kwanten and David Field.